The industry may clock less than $16 billion this year - a meagre growth rate of 12 per cent, according to NASSCOM's latest estimates. As the economy recovers, so will small-cap and mid-cap stocks. It may be the right time to invest in them. 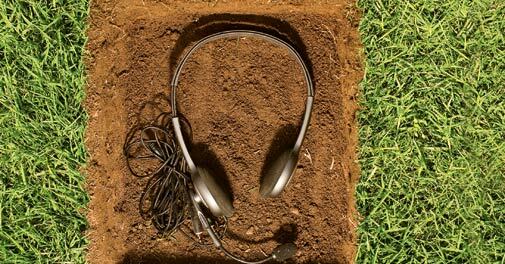 Indian firms may be losing the voice battle, but they are fighting back. The book merely provides a snapshot of the functioning of NASSCOM, says Dinesh C. Sharma. Newsmaker of the last fortnight: Akhilesh Yadav, Pratik Pota, Chhavi Rajawat, Pradeep Sindhu and Punitha Arumuga. PwC India Chairman Deepak Kapoor shares his leadership style. With 2.1 million dairy farmers supplying milk daily, and projected revenues of over Rs 6,000 crore in 2011/12, it is well poised to challenge Amul, which had a turnover of Rs 9,774 crore during 2010/11. Business Today receives many responses to its case studies. Below is BEST OF THE LOT the best one on the Ramco Systems case study (Mar 4, 2012). It is remarkable how sophisticated vehicles are becoming. Employers are keenly tracking the social media space. Within three weeks of its release on YouTube, the Kolaveri Di video garnered 19 million views and was shared by 6.5 million Facebook users. Will UPA push ahead with economic reforms? Aviation is still hitting the headlines, for all the wrong reasons. The International Air Transport Association, an umbrella body of all travel agents, suspended Kingfisher Airlines from its clearing house following mounting unpaid dues. Carpal tunnel syndrome immobilises the wrist, but can be controlled.